At Genesis, we’re more than just 3pl providers; we’re your partners. Over our 20+ year tenure as a leading North American shipping solutions company, we’ve created thousands of partnerships with the best LTL, FTL and warehousing companies from coast to coast. Our status as a leading 3pl warehousing company has gained us hundreds of connections in the warehousing industry over the past 2 decades. 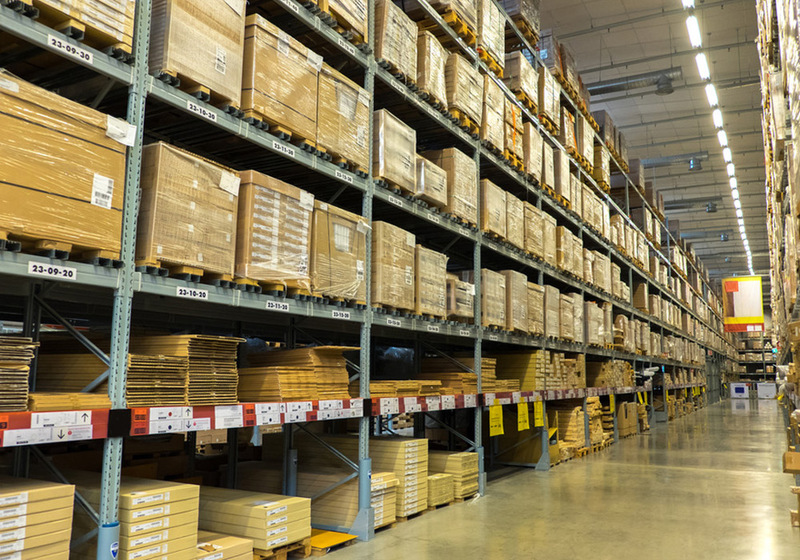 With access to storage facilities featuring over a million square feet of space, no load is too big or too small. Stay up to the minute with advanced inventory tracking options, and know that your load is being handled by professionals when it comes to the transportation, distribution and de-stuffing of your containers and goods. At Genesis, we strive to provide our partners with a truly holistic shipping solution. From finding the right LTL and FTL carrier for you, to handling your 3PL warehousing needs, Genesis is here to make shipping easy, efficient, and safe. For more, contact us today at 1-800-279-4857. Our mission at Genesis Transportation since our inception in 1997 has been to be the lowest cost provider of the highest quality service by exceeding our customers expectations.